Chocolate Shaker | Wholesale Coffee Co. Put the perfect finishing touches to your cappuccinos with the help of this commercial quality Stainless Steel Chocolate Shaker. 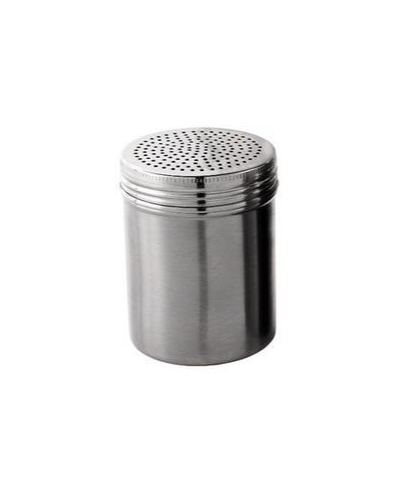 It features a screw on lid, coarse holes and is easily tightened, this stainless steel shaker is perfect for professional and at-home baristas.